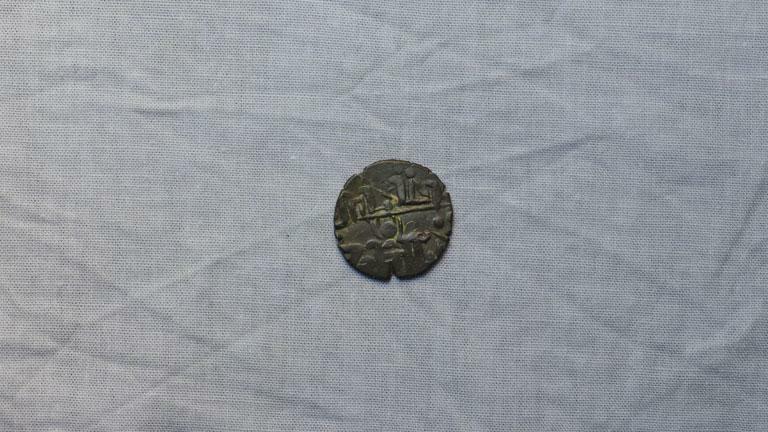 This coin had been popular in the Venad dynasty of Kerala during the reign of Veera Kerala Varma Maharaja (1127 – 1155 CE). Obverse: The most notable thing is a two line Nagari legend: “ Sri Veera Keralasya”, makara visible between the lines. Reverse: On this part two lines of Nagari legend: 'srigandaram kusasya' is written. There is Kumba (Kalasa) between the lines.